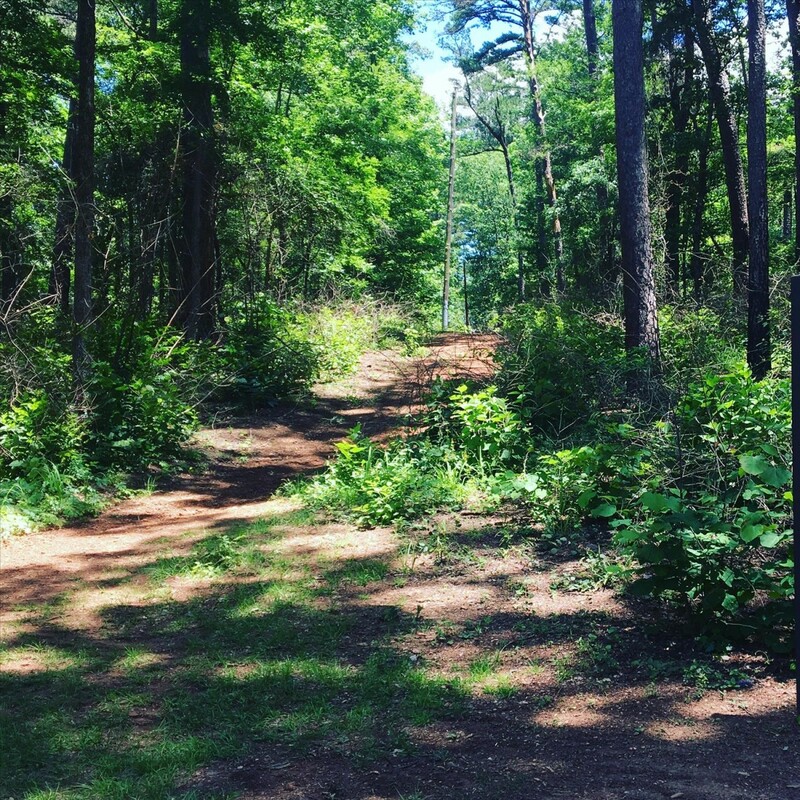 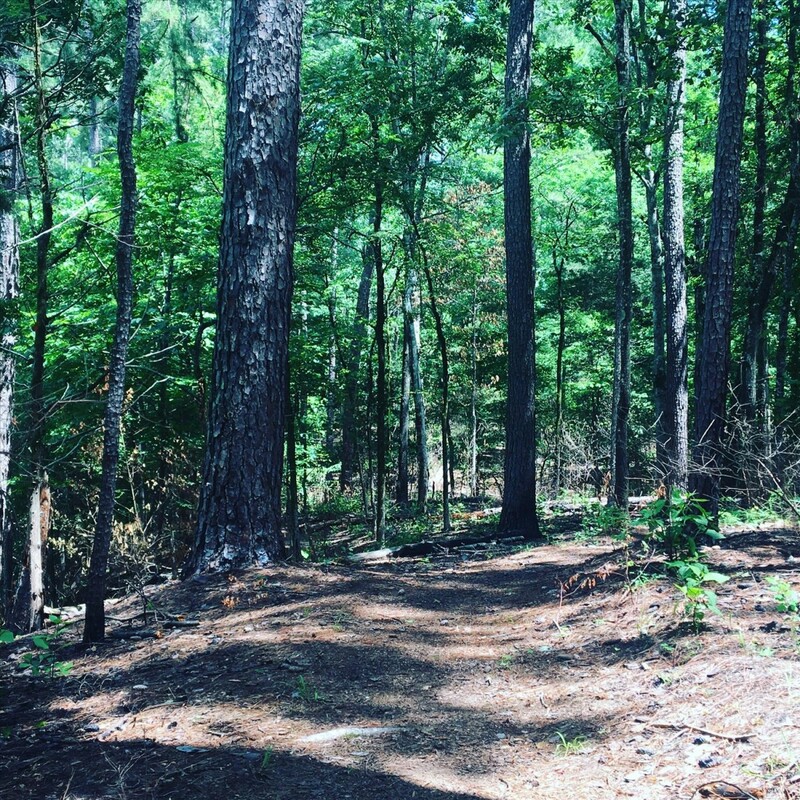 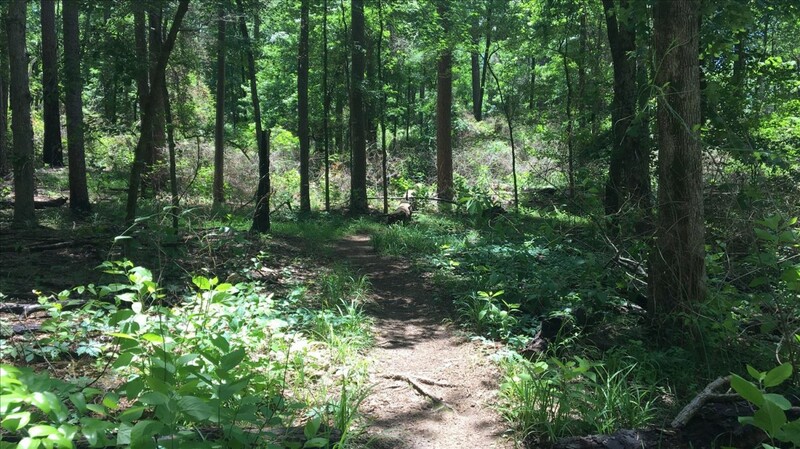 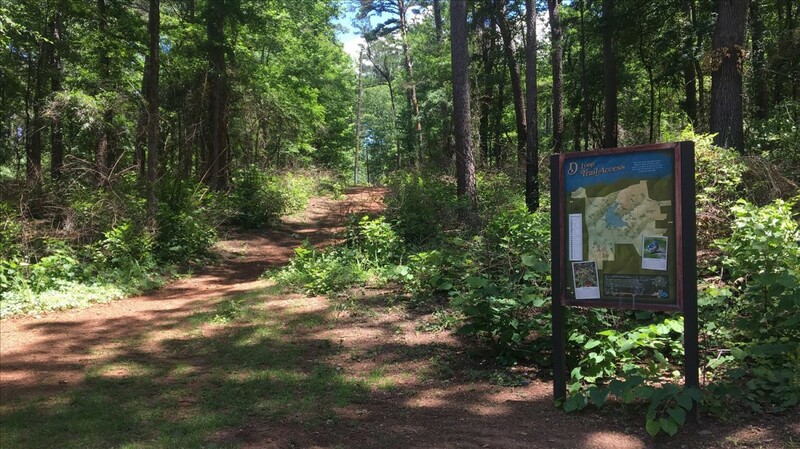 Running the Rose winds through amazing East Texas pine forests among 100-foot tall trees with amazing single track trail. 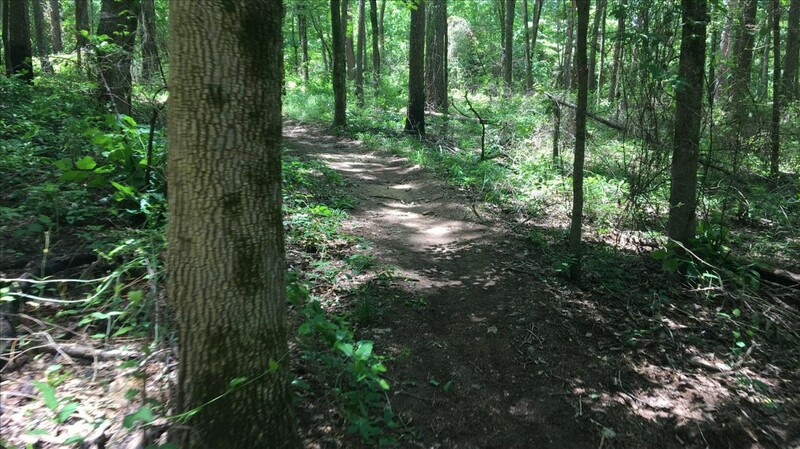 The trails run along rolling hills and through some root-filled and pine needle carpeted trails. 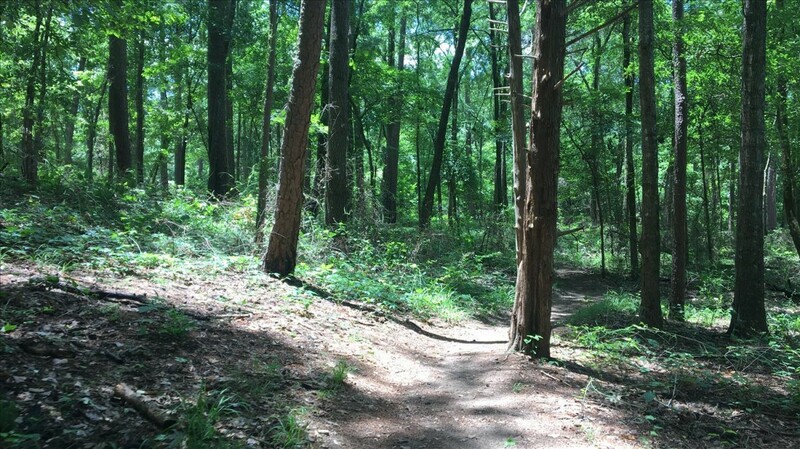 Tyler State Park hosts a 64-acre spring-fed lake for entertainment as well.